Highlighters are all the rage, and I have definitely jumped on that train. 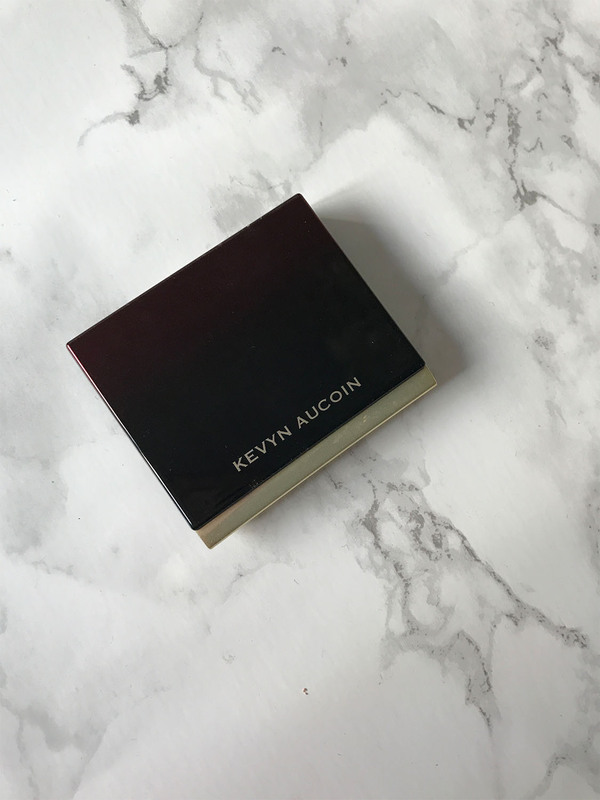 I picked up the Kevyn Aucoin The Celestial Powder in Candlelight at Sephora (so happy Sephora now carries Kevyn Aucoin!). Now this highlighter is not cheap. It’s $44 for .11oz. But, this has been a highlighter I have been wanting to try for a while. I absolutely love this highlighter. 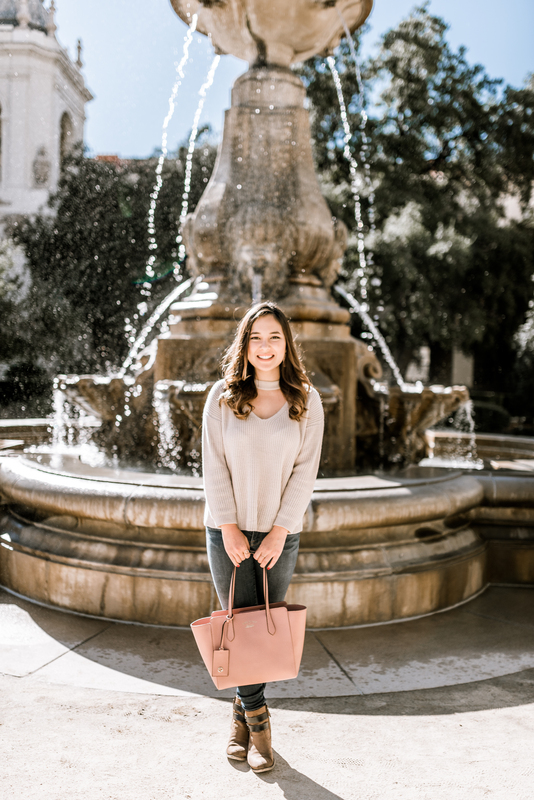 It’s perfect for everyday wear. Now if you are looking for a highlighter that’s super shimmery or really pops, this is not the highlighter for you. 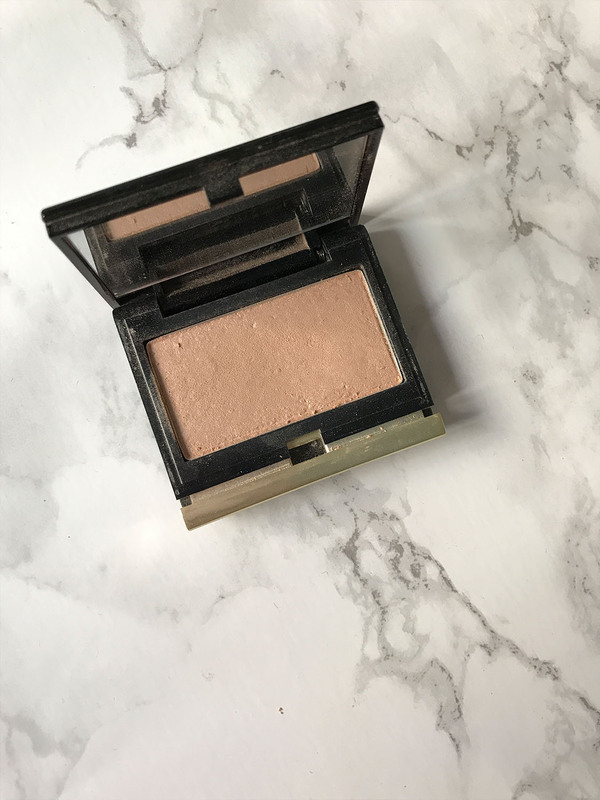 This highlighter is the type that gives you a glow from within look. It’s very subtle and you can only really tell you are wearing it when the light hits it. This powder is extremely finely milled. It’s super buttery and melts onto the skin. It’s super easy to blend and looks very natural. 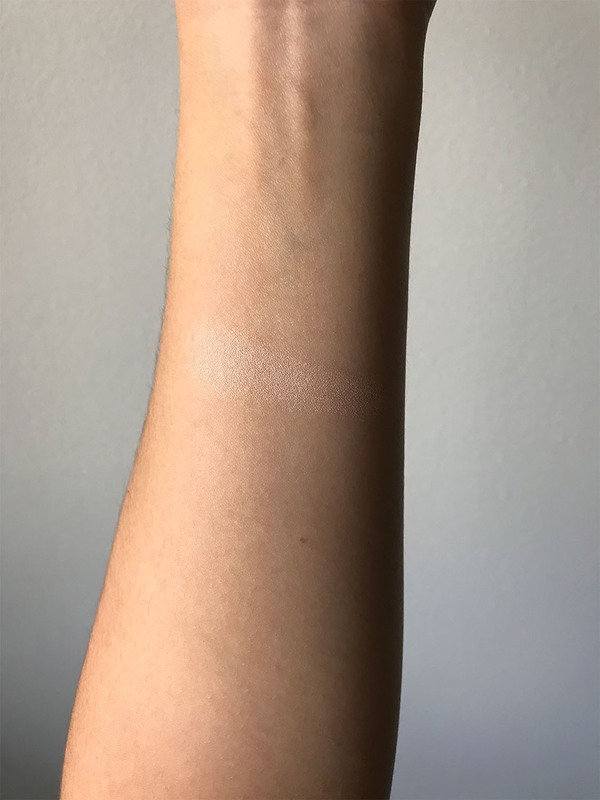 The only downside I have to this product is since it is such a fine powder, if you blend too much it almost disappears. But on the upside you can definitely layer this without it looking overly powdery or cakey. Color wise this has a slight yellow/golden undertone which I think would go great with just about any skin type.